Since I am a trendy girl I wanted to let you know about another extremely trendy item I got the chance to see and taste at Expo West. 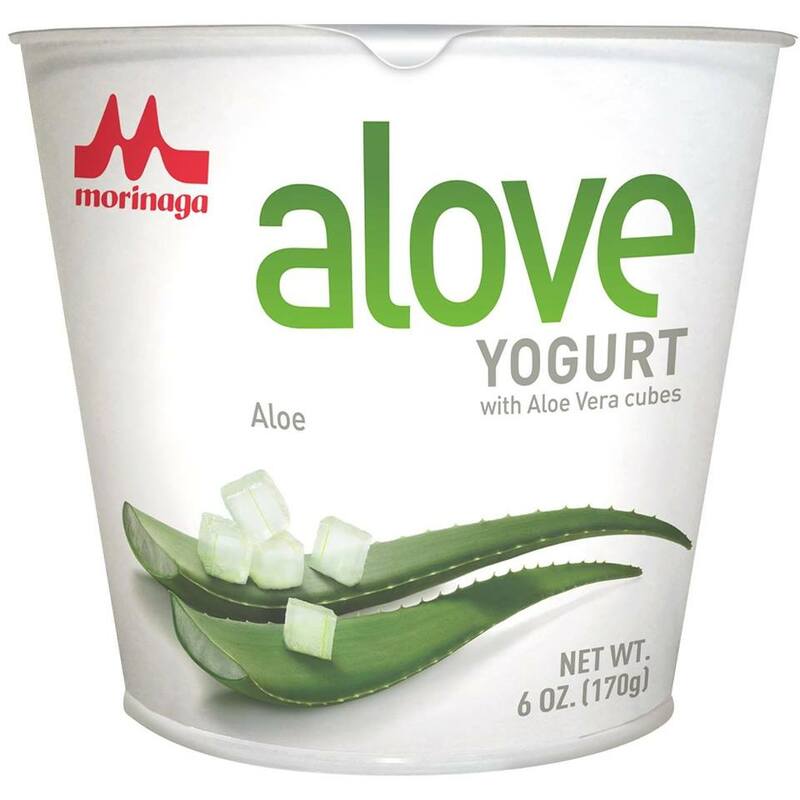 Its called Alove Yogurt, yes its aloe yogurt. When I first heard about Alove I thought okay just another company who wanted to add an up and coming trendy item into an already popular product. Well I was wrong about that, aloe yogurt is actually a long time favorite Japanese snack. It wasn’t invented because aloe was becoming popular; it was actually setting the trend. Aloe yogurt has been a long time favorite in Japan and the company knew it was something the American market has never seen before, so why wouldn’t they bring it over? Japanese food is already trendy by itself. Let me just mention a few of Japanese favorites that have also become American favorites, does Ramen sound familiar? What about sushi? Have you heard of Tofu? All of these were actually Japanese favorites before they were American favorites and I know Alove will be following that trend. I can sit here and say not only was Alove Yogurt ten times better then Greek yogurt in my opinion it really compared to a fruit on the bottom yogurt for me. 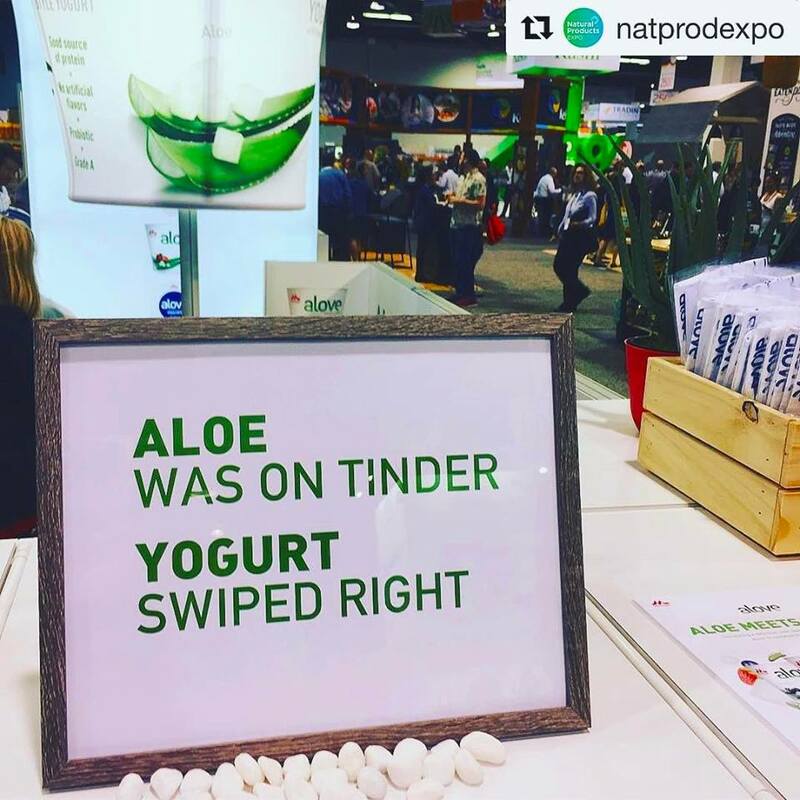 The little aloe cubes were just like having fruit in your yogurt, I would have had no idea it was aloe if it wasn’t being advertised or if they blindfolded me. The yogurt was extremely smooth and creamy and I could easily see myself chowing down on some Alove for breakfast every morning. My favorite was a tie between the original, strawberry and blueberry. See what I did there? Hahaha, honestly I couldn’t pick a favorite. They all were really good in there own way. 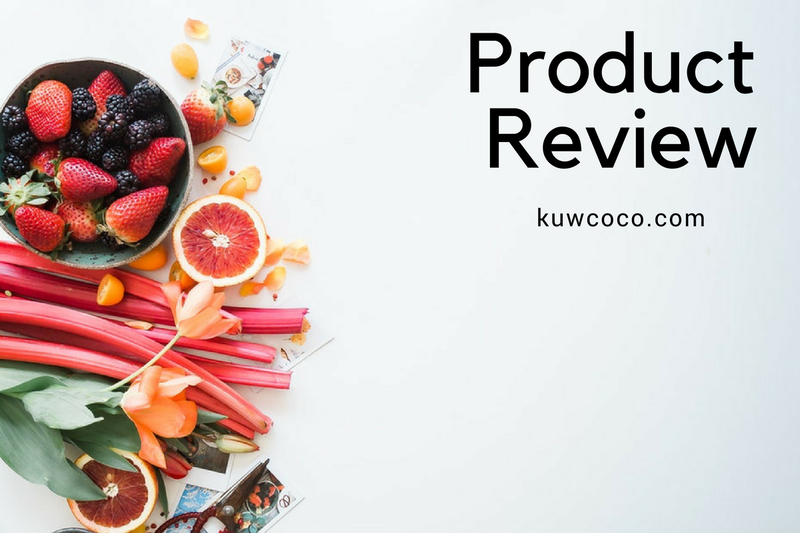 I recommend you go to the Alove Yogurt website if you are interested in finding out more about Alove and of course follow them on social media to see when they announce an official launch date! And you know I will be posting everywhere when it officially launches too!